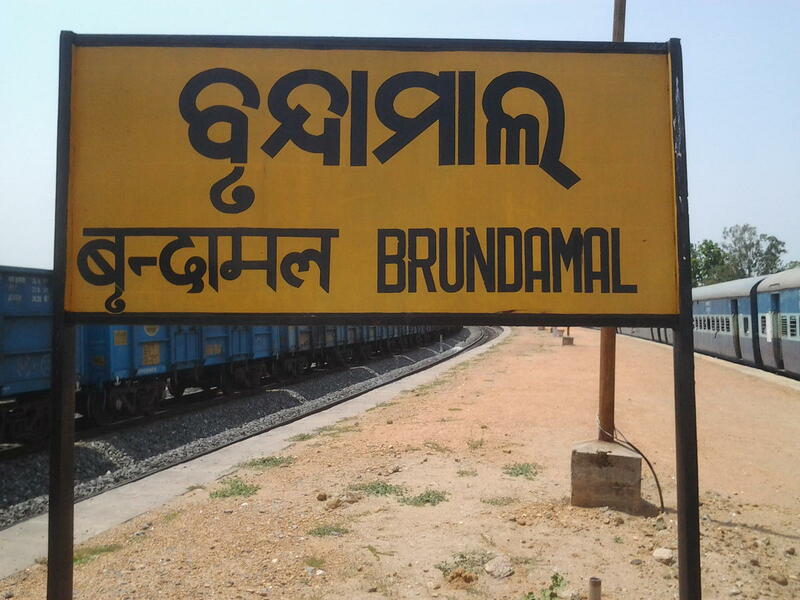 Compare with the Shortest Route between Jharsuguda Jn and Brundamal. 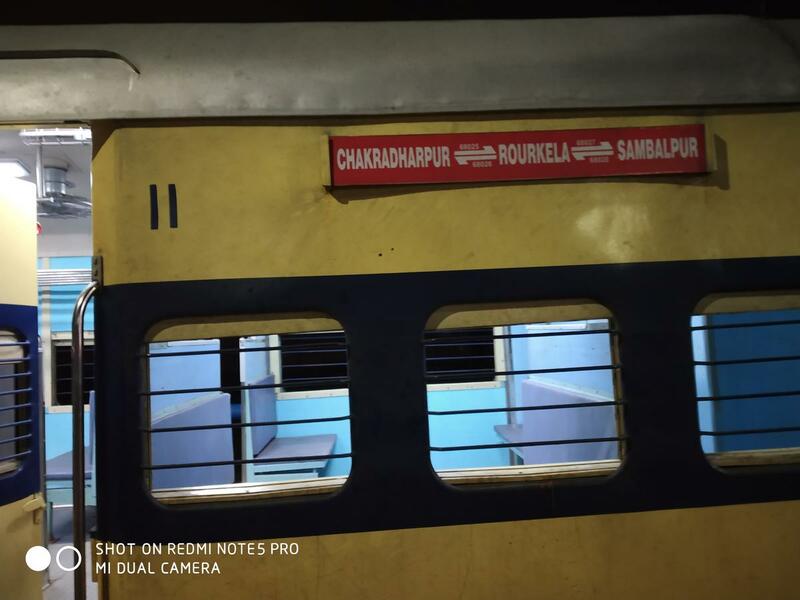 Compare with the Shortest Route between Sambalpur Jn and Brundamal. 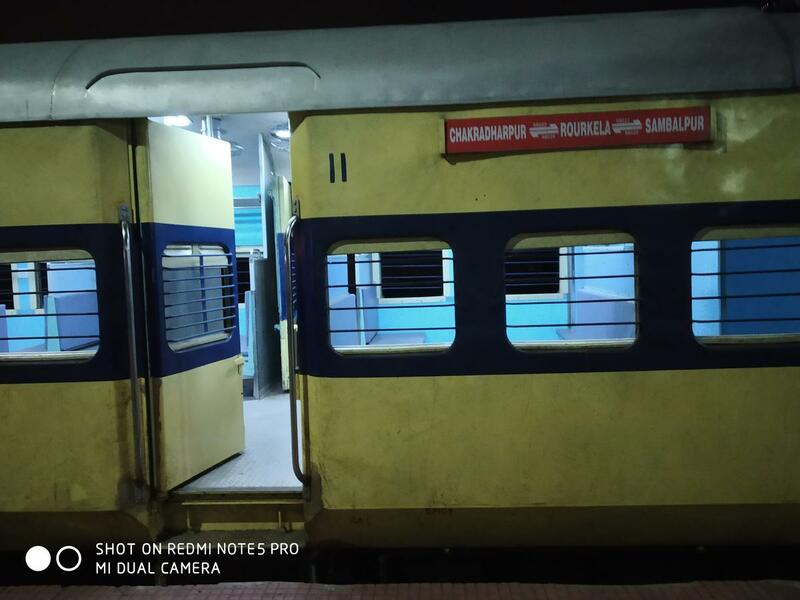 Compare with the Shortest Route between Rourkela Jn and Brundamal. 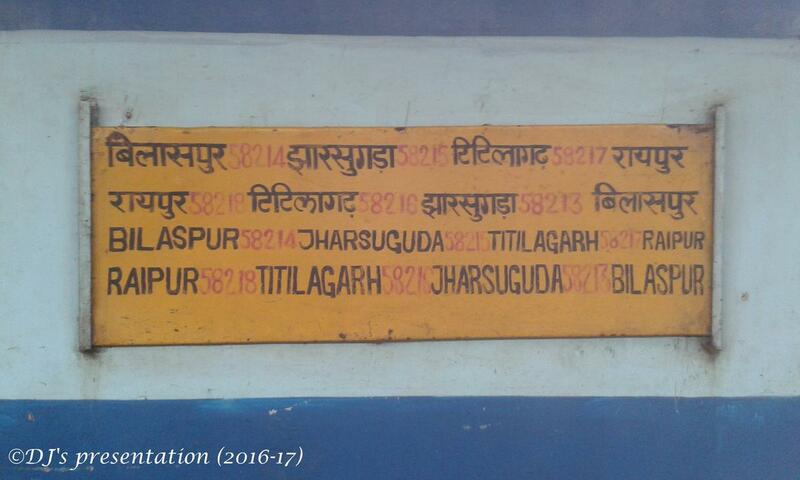 Compare with the Shortest Route between Bilaspur Jn and Brundamal. 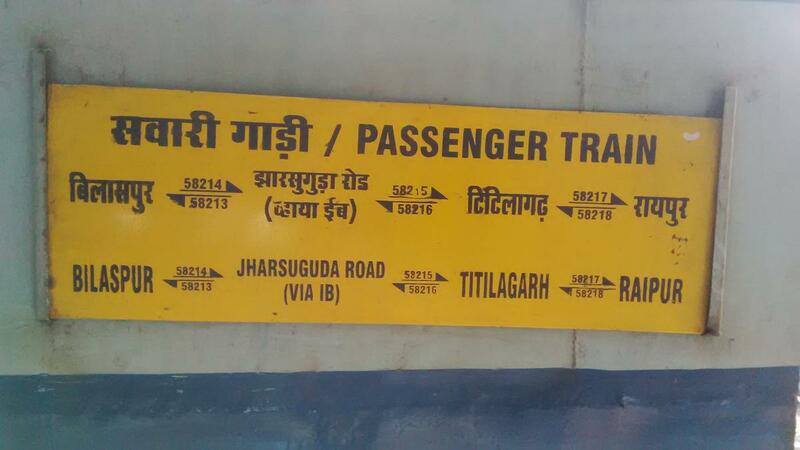 Compare with the Shortest Route between Titlagarh Jn and Brundamal. 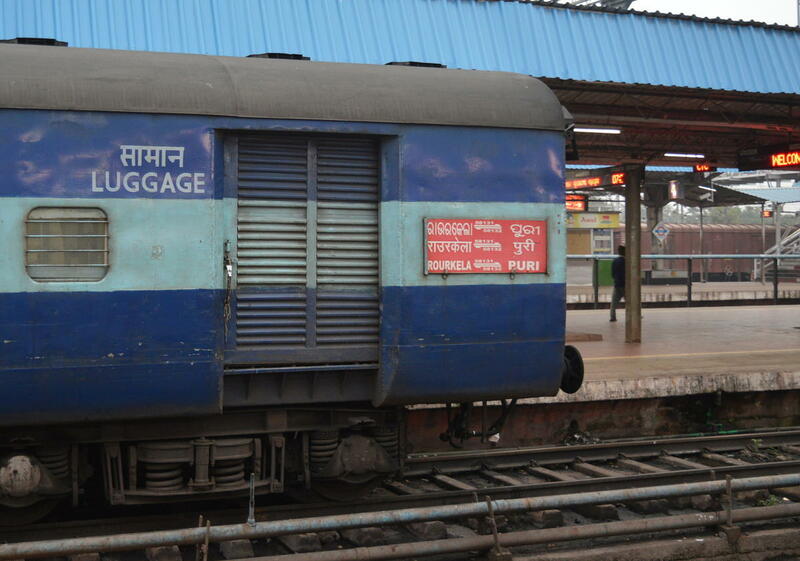 The Shortest Route between PURI and BXQ is 43 km (10%) shorter.